The beta starts on Friday for PC and goes until Monday. It will be played. 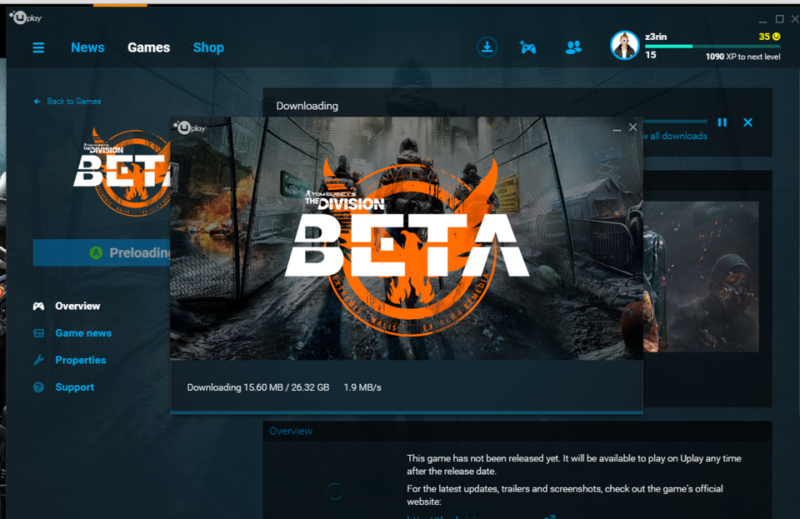 You may start your downloading now, preload it and you’ll be ready to go when it’s available. You’ll need UPLAY (yeugh) from here.